Hey, old sport, I see you’re wearing your flapper costume from last Halloween. Are you trick-or-treating? No? 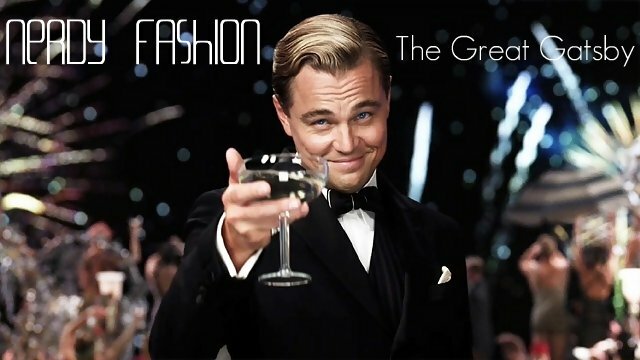 You’re going to go see The Great Gatsby and you just wanted to get in the spirit. I live right next to a movie theatre and I’ve been watching this happen all week: girls wearing really bad costumes and sequin hair bands parading down to see Gatsby. There’s a way to bring a little Art Deco style into your wardrobe and get into the spirit without looking like you’re going to a costume party. Let us help you. Categories: Fashion, Literature | Tags: 1920's, Art Deco, baz lurhmann, Daisy, fashion, Flapper, Great Gatsby, Jordan, Old Sport, Polyvore sets | Permalink. 3 Chic Geeks Official Tee Now Available! Are you in love with this site? Do you, perchance, wish to marry us (all three of us) because we are so awesome? Well, sadly, while our hands in marriage are not currently available, we have an even better way for you to express your love of us. 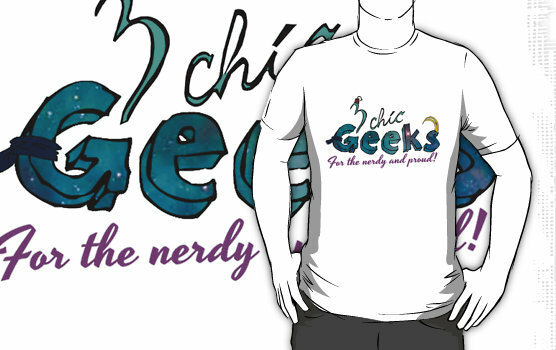 The official 3 Chic Geeks tee is now available on Redbubble. We are currently working on creating stickers and phone cases as well. In any case, you should totally get a 3 Chic Geeks shirt. It’s guaranteed to make you 200% cooler. 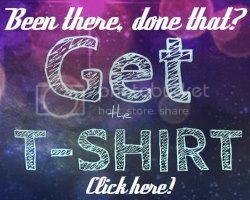 Categories: General Nerdiness | Tags: clothing, fashion, merchandise, official merch, official tee, shopping, style, t-shirt | Permalink.